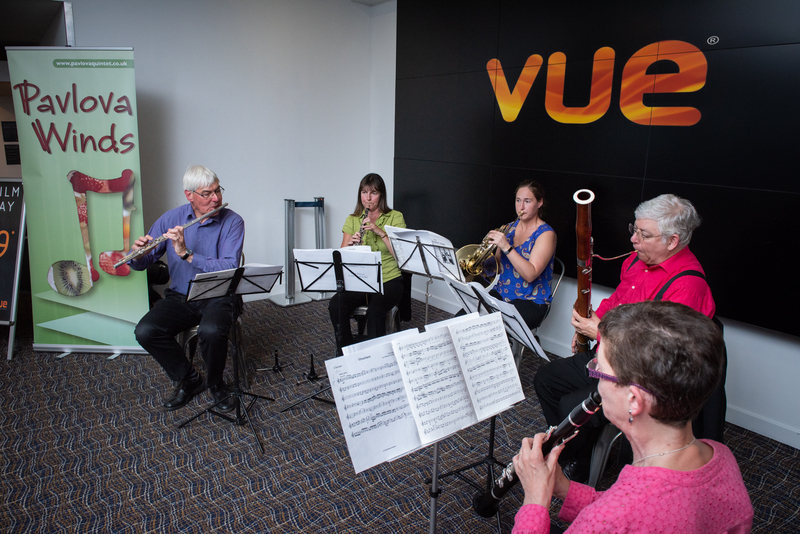 Pavlova Winds | Pavlova Winds is an established Oxford-based ensemble of exceptional musicians with a wealth of experience of playing at corporate and University functions, weddings, garden parties, and formal dinners. Pavlova also regularly performs full concert programmes across the region. We also provide ensembles of varying sizes – trios, quartets, or wind octets to suit the occasion. ‘ No raspberries for this Pavlova! 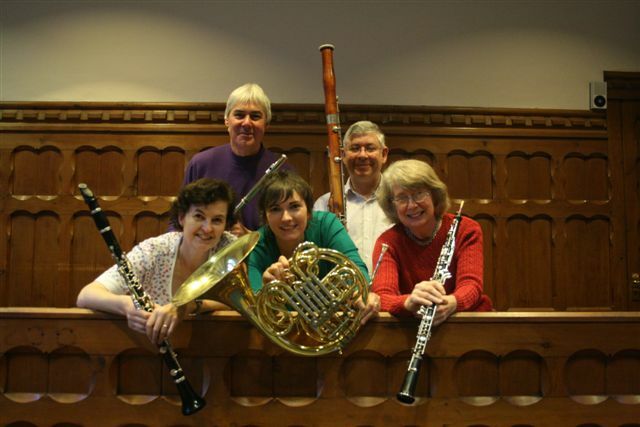 Sunday 7 April 15 winds ensemble – conducted by Robin O’Neill. Workshop at Freeths solicitors, Oxford. Saturday 8 September 2018 Oxford Open Doors. Schubert Octet at 4pm. St Michael in the Northgate, Cornmarket. Tuesday 20 November ‘Oxford Women’s Lunch’ at The Randolph Hotel. Background music by wind trio. Sunday 2 December Richmond Retirement Homes, Letcome Regis. Schubert Octet at 3pm with Radcliffe Strings. 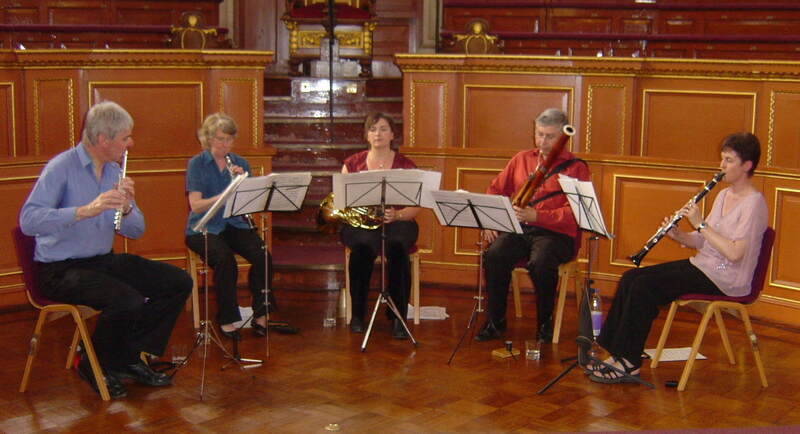 Pavlova Quintet Christmas Concert, To include Reicha Andante for cor anglais. Tchaikovsky Nutcracker Suite.